How long does a project take, and when can you start? We can start most paving jobs within a week. Job length is dependent on the size of the job. 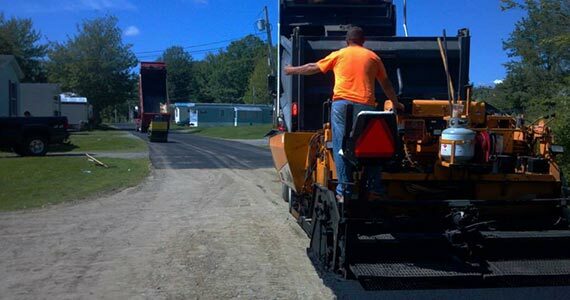 Blacktop paving covers the whole midcoast area. 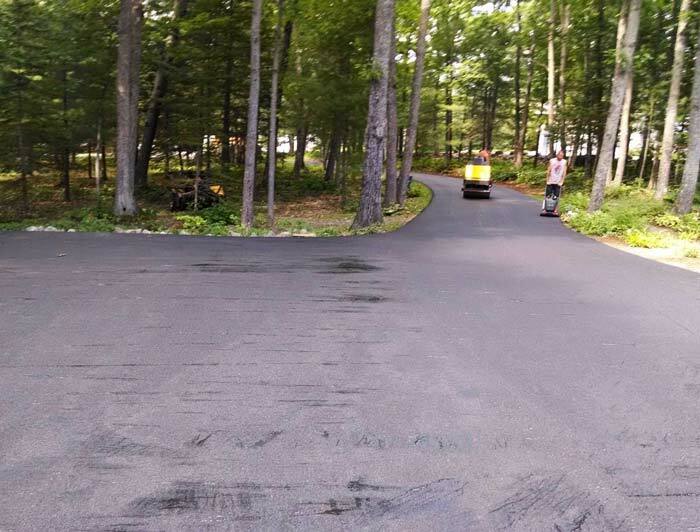 We will do asphalt paving work and sealcoating anywhere in Maine. Can you give me a ball park estimate? *Yes, for most jobs we can give quick estimates over the phone. 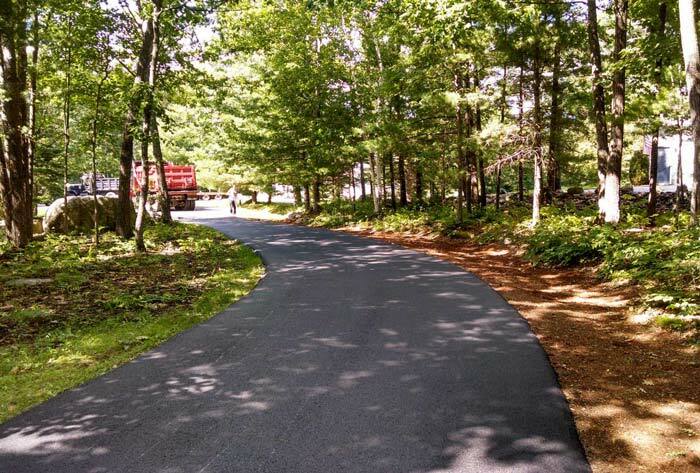 Are your paving services Green or environmentally friendly? 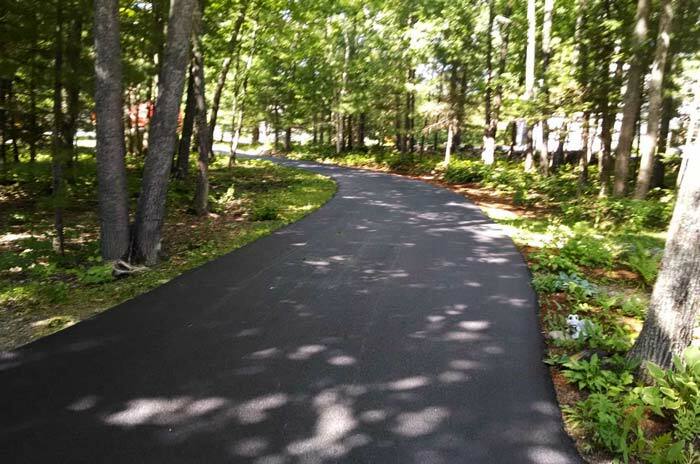 Yes, BlackTop Paving offers recycled asphalt known as reclaim. 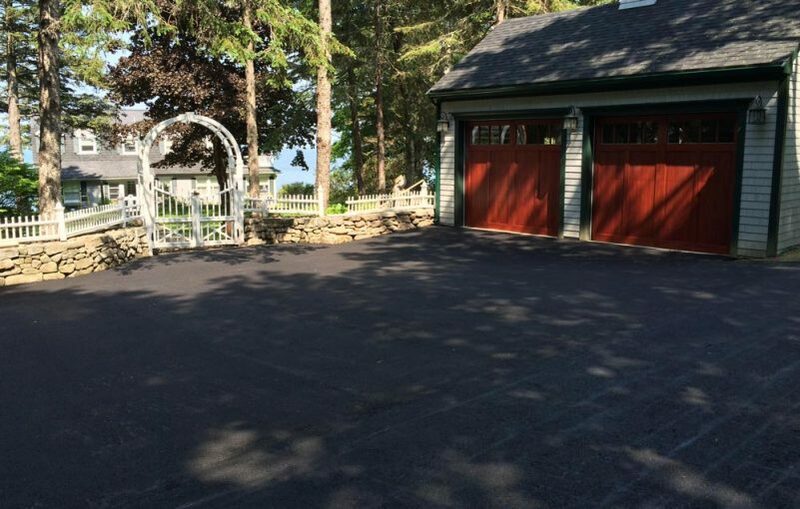 We offer a one-year warranty on new asphalt. This covers defects on materials and workmanship. Do you do state and Government work? Yes, we do state and town work. 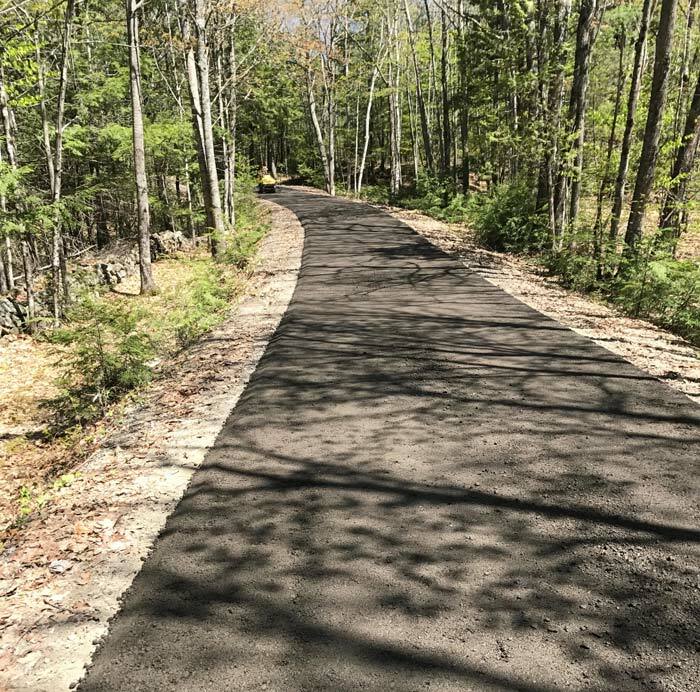 We can do town roads and sidewalks as well. 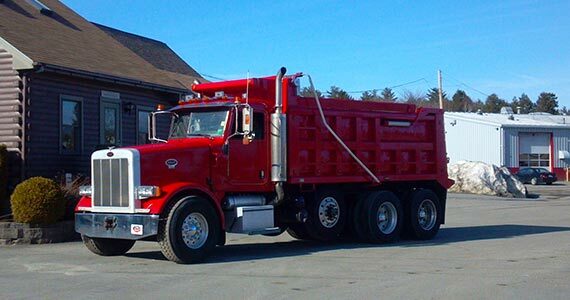 Do you do small and Large jobs? No job is too big or small for us. 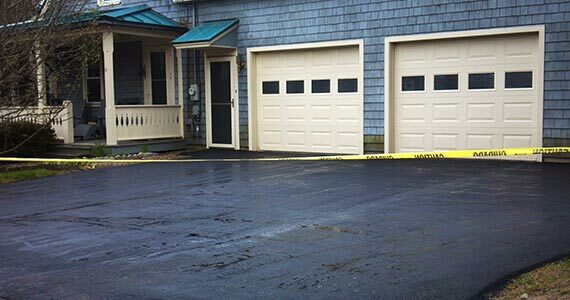 We can handle very complex and large jobs, but we also do very small residential jobs and patching. How do I maintain my new paving? 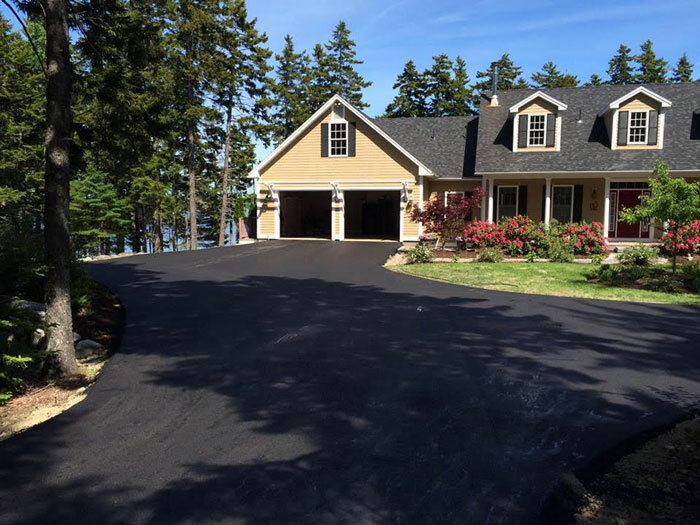 AT the end of every job, you will get detailed information on the proper maintenance of you new driveway. Cracking will happen with every paving job. This is normal and we cannot control mother nature with frost and ground movement. 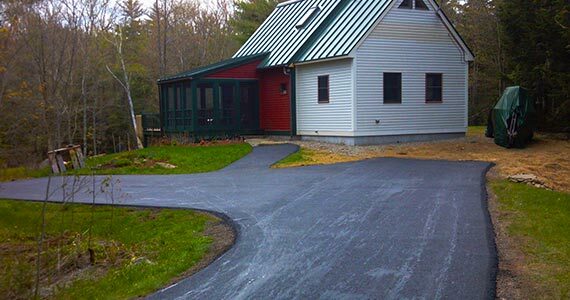 How thick is your paving? It all depends on the job. Over gravel we lay a thickness of 3”.